Your business is on the fast track, you need access quickly and efficiently. We service and install every type of commercial roll up door. Broken spring, door off track or an extremely noisy opener? Doors can be dangerous to you and your family, call us today for troubleshooting or a technician visit. 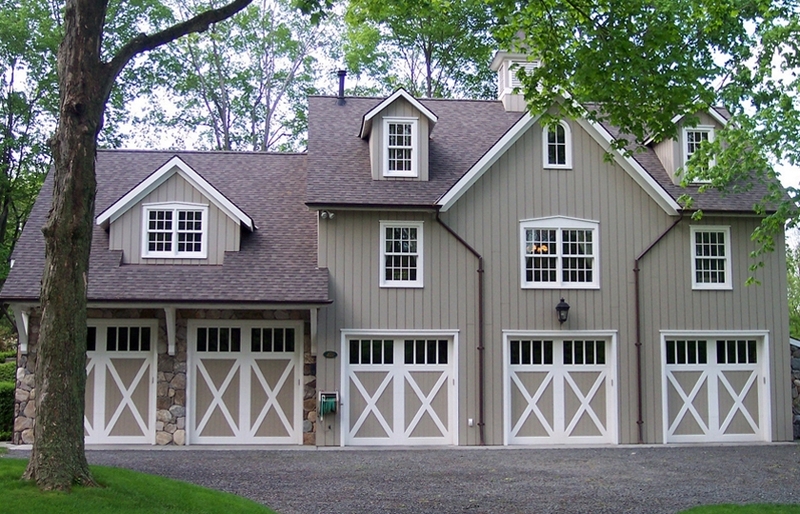 The garage door on your house can bring a great visual appeal to your property. Whether you are looking to upgrade your current door or create a higher resale value, call us to help. We service Modesto, Tracy, Stockton, Manteca, Oakdale, Turlock, Oakdale, Turlock, Ceres, Escalon, Patterson, Newman, Gustine, Stanislaus County, San Joaquin County, Merced, County, Tuolumne County and many surrounding areas. With over 15,000 doors installed since our founding, Modesto Overhead Door, Inc. is a family owned company who takes pride in our work since 1976. We sell, install, and service a complete line of residential garage doors, garage door openers and commercial roll up doors.